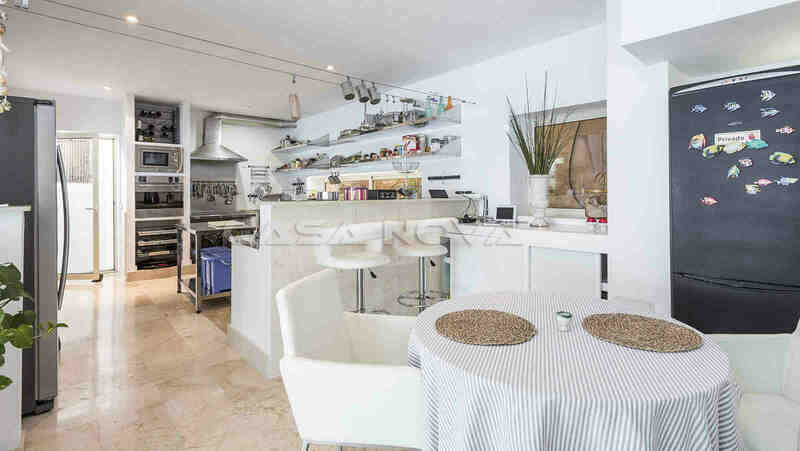 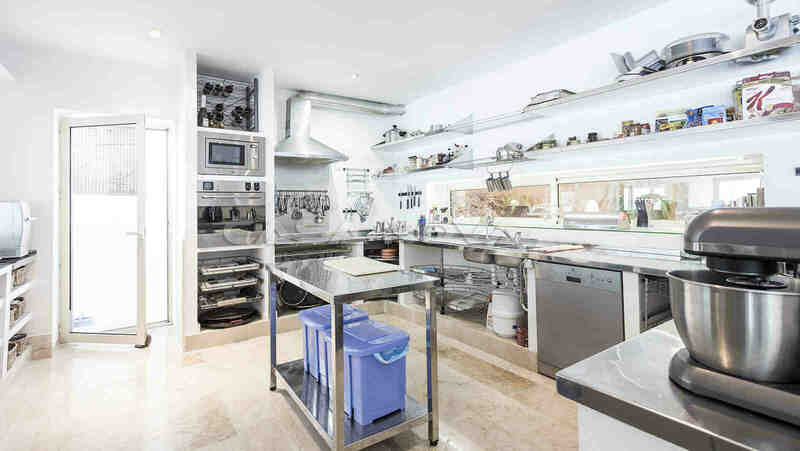 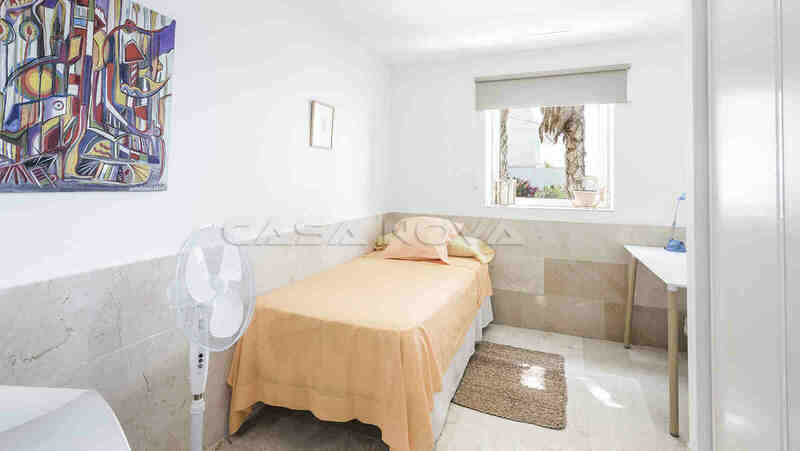 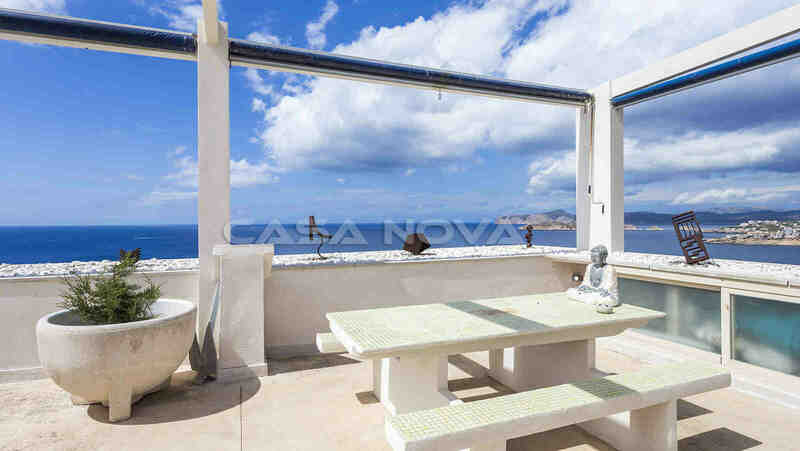 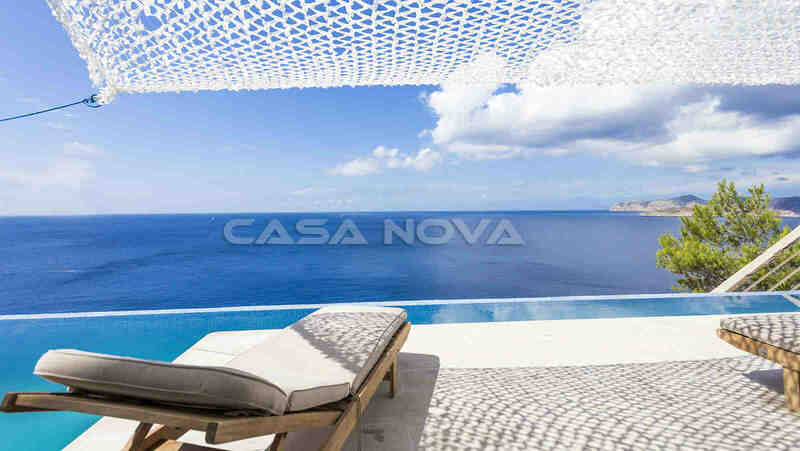 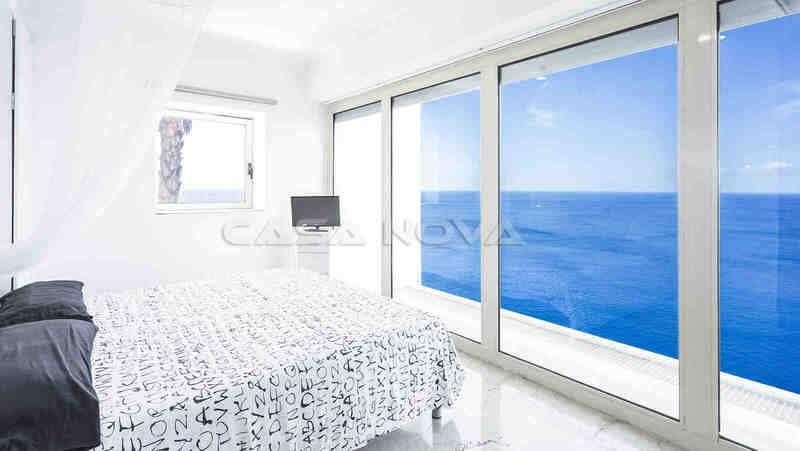 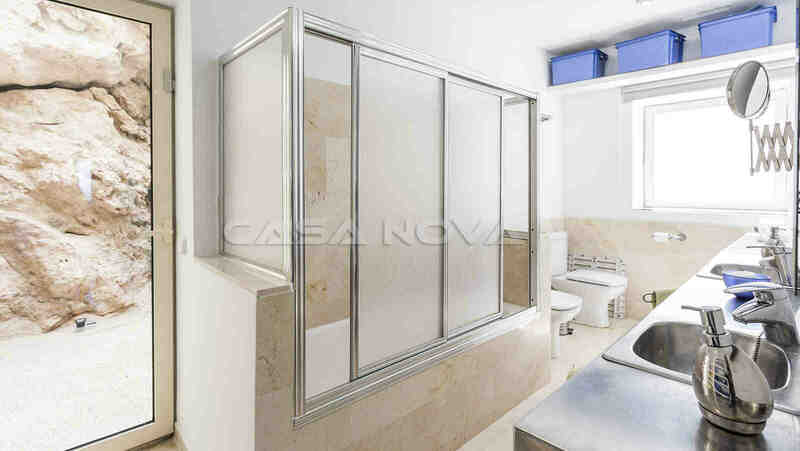 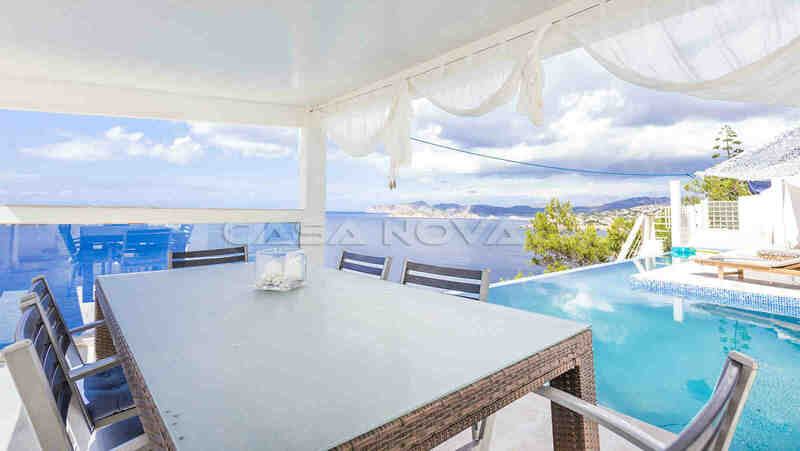 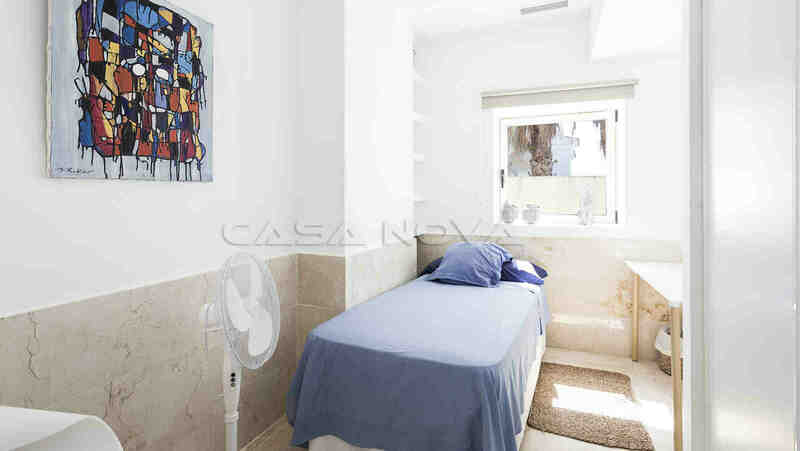 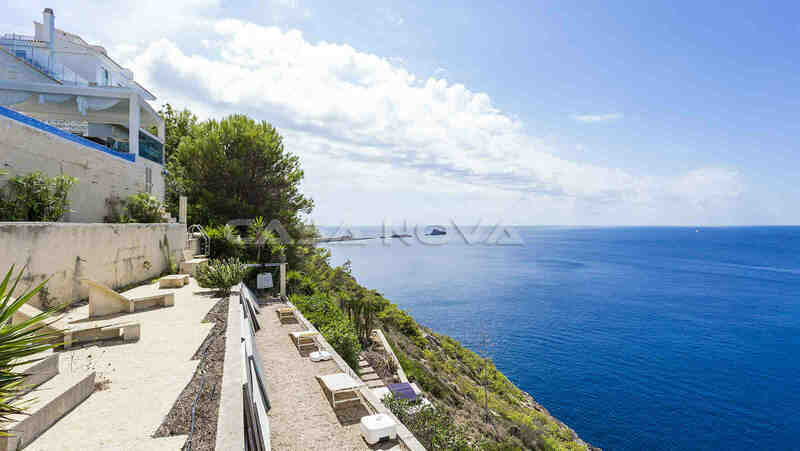 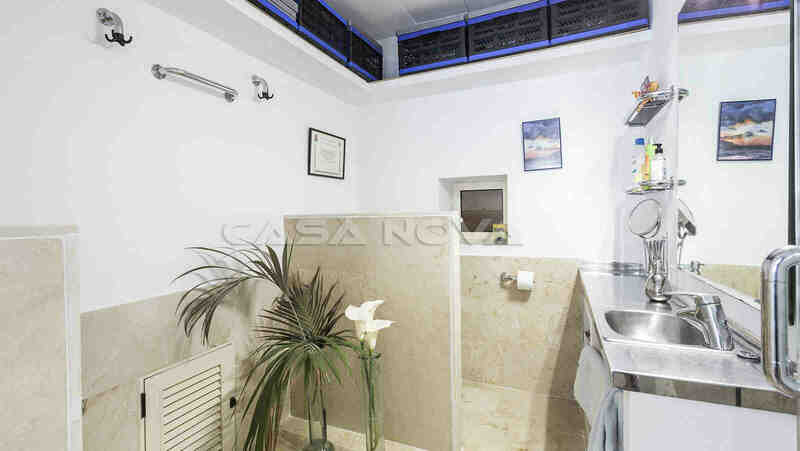 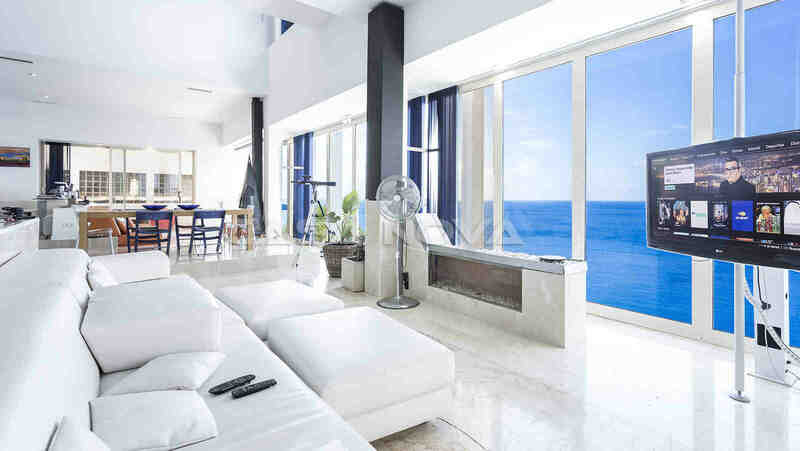 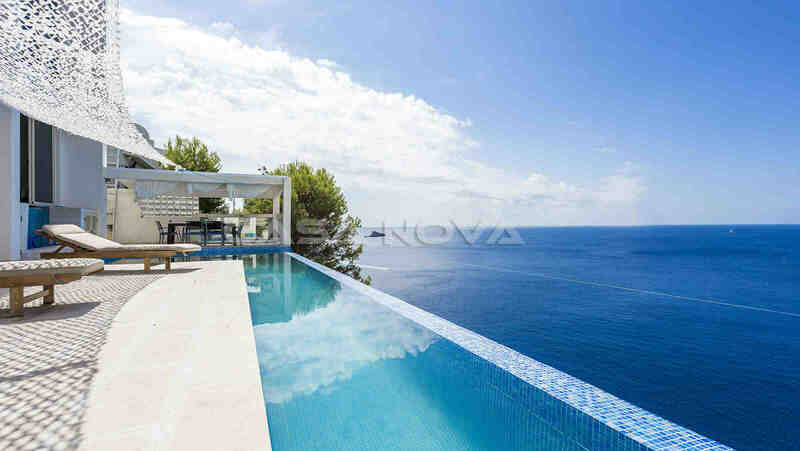 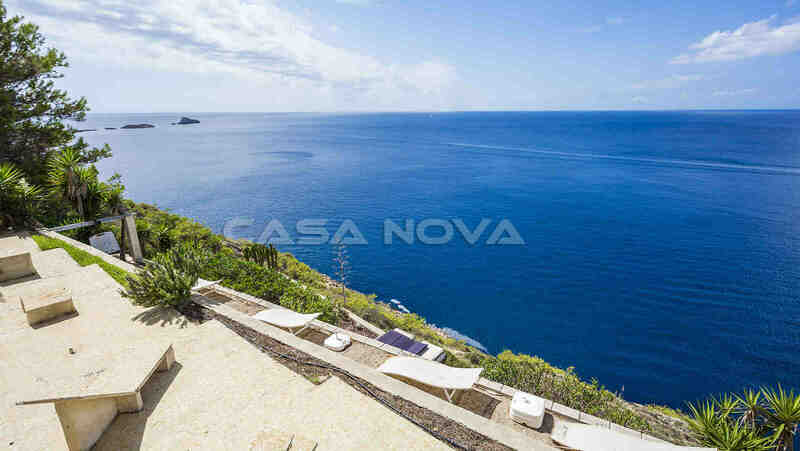 This impressive villa with spectacular sea views located in 1st sea line in El Toro in the southwest of Mallorca. 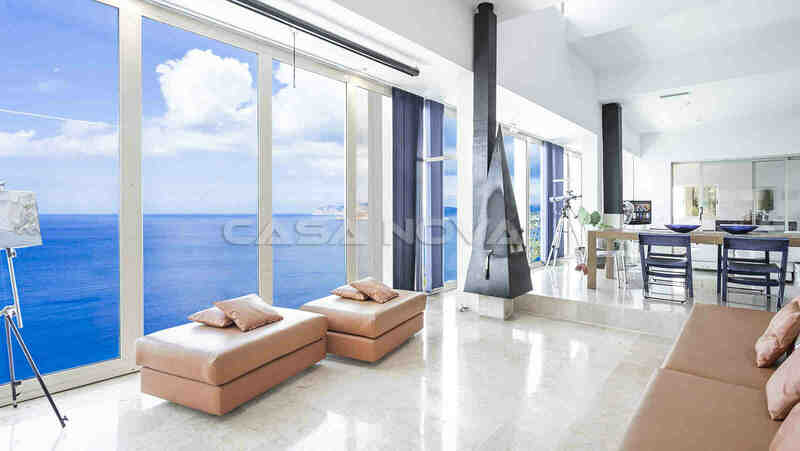 The spacious living area is spread over a total of 3 levels. 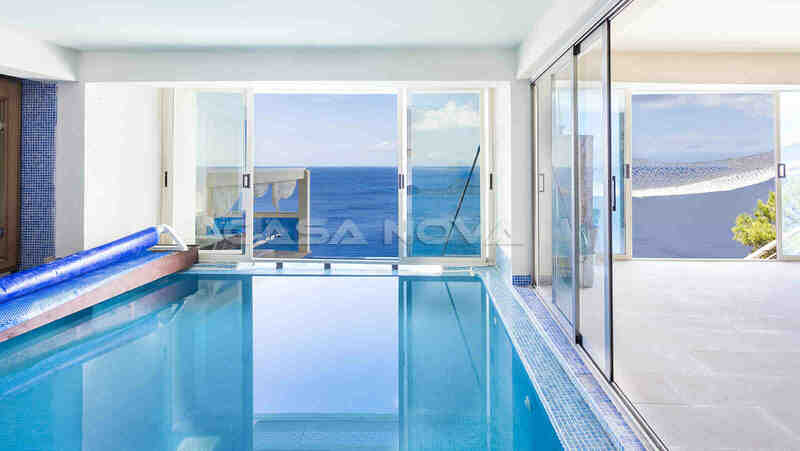 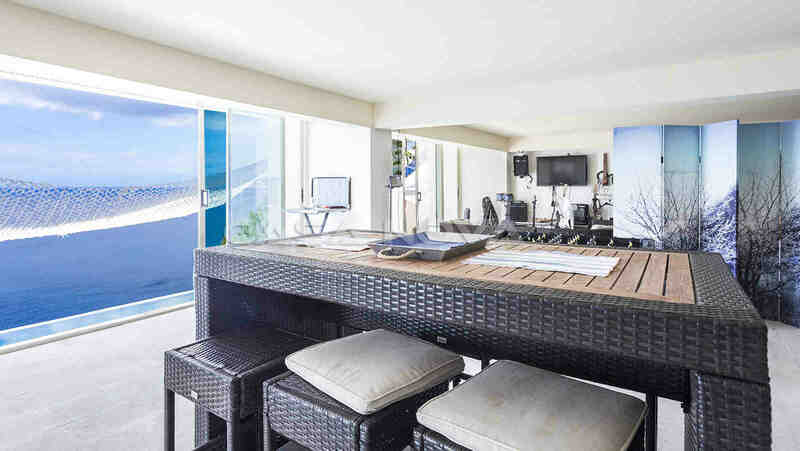 Hightlights here are gym , spa with indoor pool , party room and a direct sea access.